Our Party Bus Boston is the very best in the business and provides superior limousine and executive services for any sort of customer. There are various forms of transportation that you can choose to transport a larger group of people to a particular venue or event. If you are looking to create a fun, exciting, vibrant party atmosphere then the perfect solution is a party on wheels, otherwise known as the party bus. 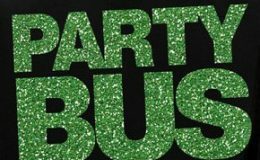 Party Bus Boston has just what you’re looking for – a spacious, luxurious bus that still offers the seating capacity that you need, along with the standing room. Equipped with top-of-the-line sound systems, lighting…etc Our vehicle WOWS! What makes us unique is our ability to work with you one on one whether coming to see the limos or going over every last routing detail. Prom is one of the biggest events in a teen’s life. It’s a magical night to celebrate with friends and maybe even a special someone, which is why getting a Party Bus Boston for prom can make the event even more of one to remember. Let our experienced staff and courteous chauffeurs provide comfortable fun corporate day/night out. Whether you’re heading to the Comcast Center for a summer concert, Fenway for a Sox Game, The Boston Garden to catch the Celts or Bruins, Gillette for a little football, or some other fun venue in and around Boston, Providence, MetroWest (you get the idea), then choose Party Bus Boston. Shuttle down to the Casino in style! We will pick you up and transport you to MGM Grand, Mohegan Sun, Foxwoods Casinos, Twin Rivers And Maine Casino. Celebrate your coming of age in style! 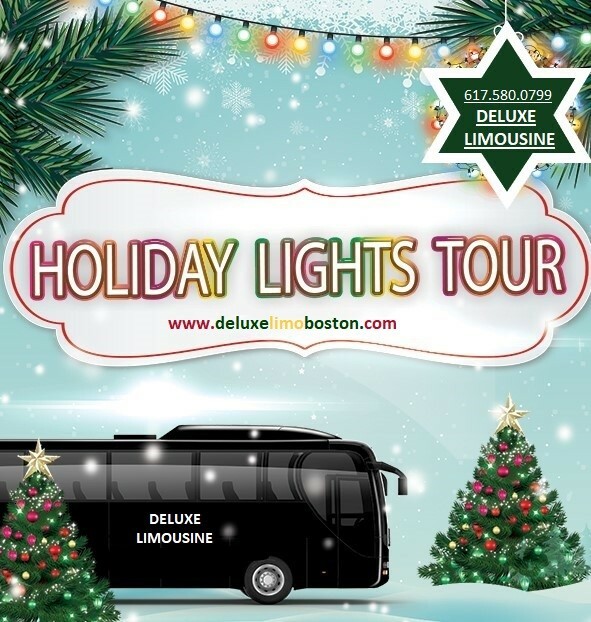 You’ve selected your dance music, your flowers, your gown- all that’s left is a luxurious Party Bus Boston to bring it all home for an added touch of elegance. 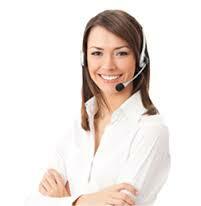 Call us Today at 617.580.0799! Our friendly staff members are ready to answer any questions you may have about our services and the party bus that best suits your needs and budget. Deluxe Limousines gives customers the Best Service at the Best Value! 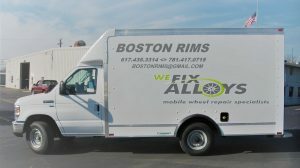 Party Bus Boston has you covered. There will be no Grinch’s in your Holiday outing this year when we handle your travel logistics. And, the fun doesn’t have to end there- how about a tour of your favorite neighborhoods in search of the most festive and impressive Holiday Lights? Make this Holiday Season one you’ll never forget- until you do it all over again next year!